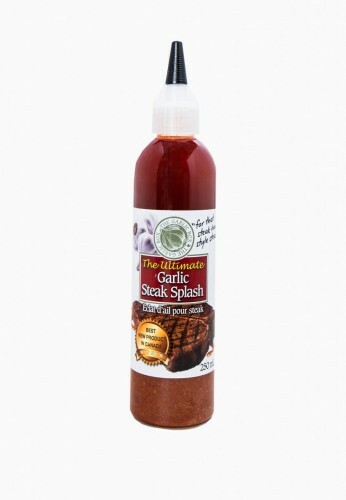 The award winning ultimate Garlic Steak Splash will deliver the BEST “steak-house” style steak at home. 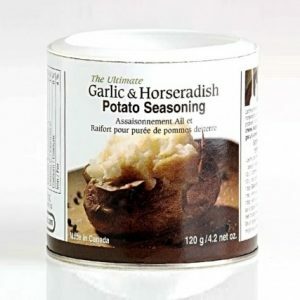 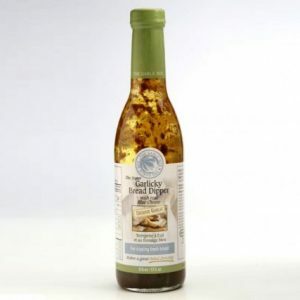 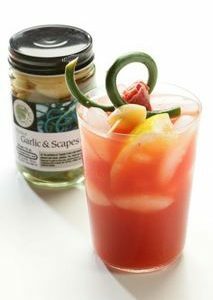 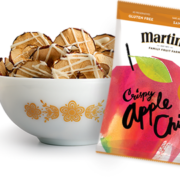 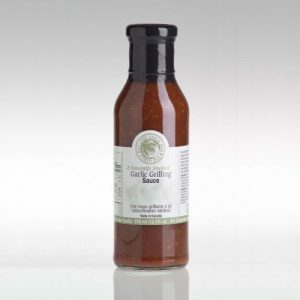 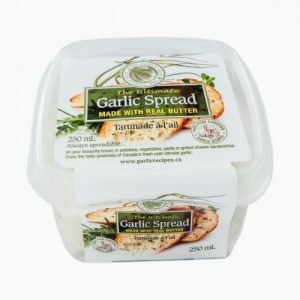 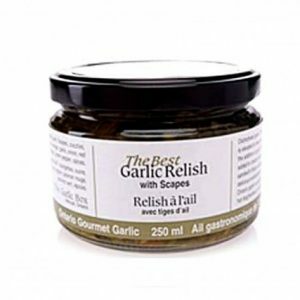 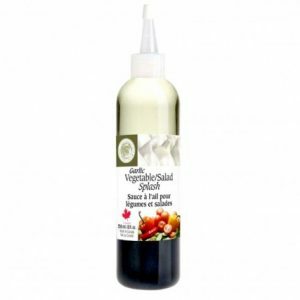 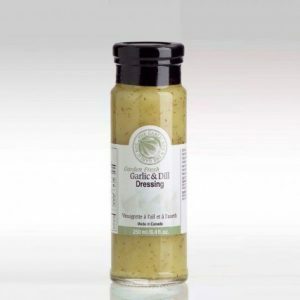 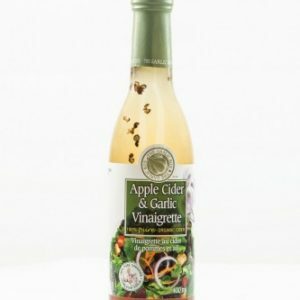 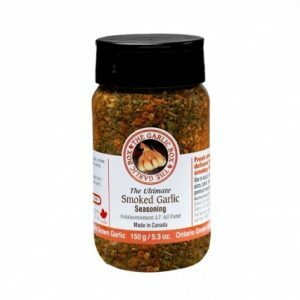 A great enhancer for ramping up the flavour of your winter soup (Sausage & Kale @ www.garlicrecipes.ca) or dips, chicken, pork, Caeser Cocktails, scrambled eggs. 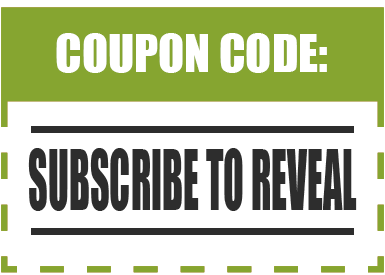 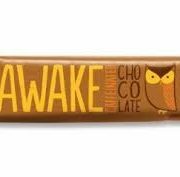 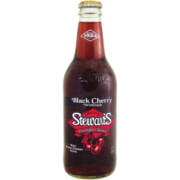 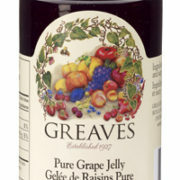 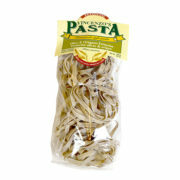 Awarded: “Best New Product in Canada (CGTA 2006)”.